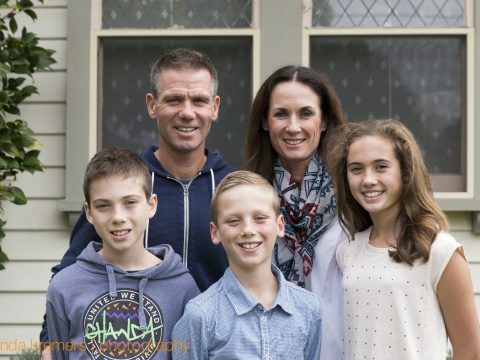 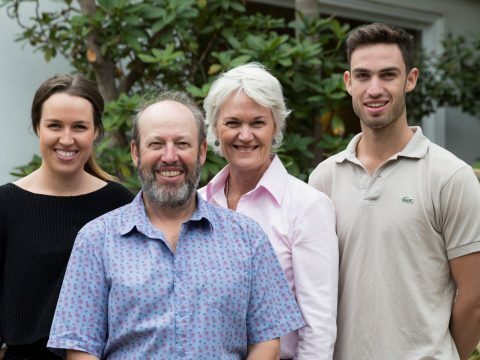 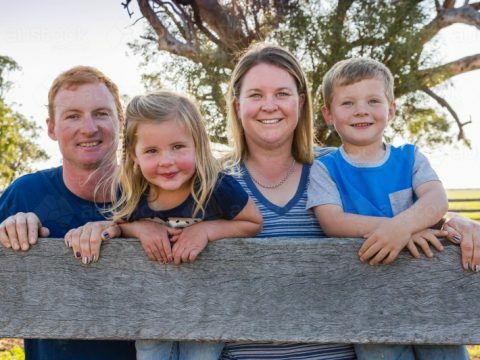 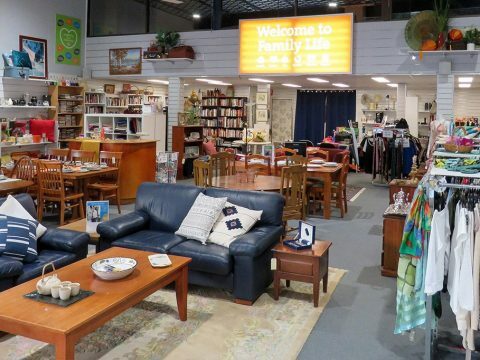 Welcome to Family Life’s Highett Op Shop. 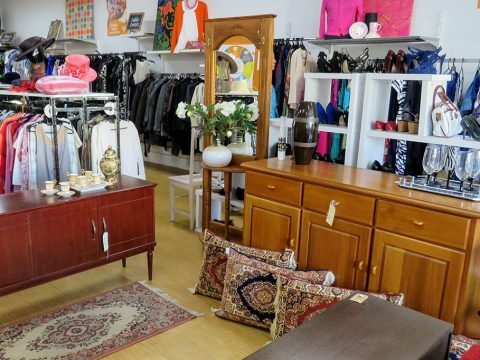 With a wide variety of clothing, vintage wares and furniture, you’ll never be far from your next great purchase. 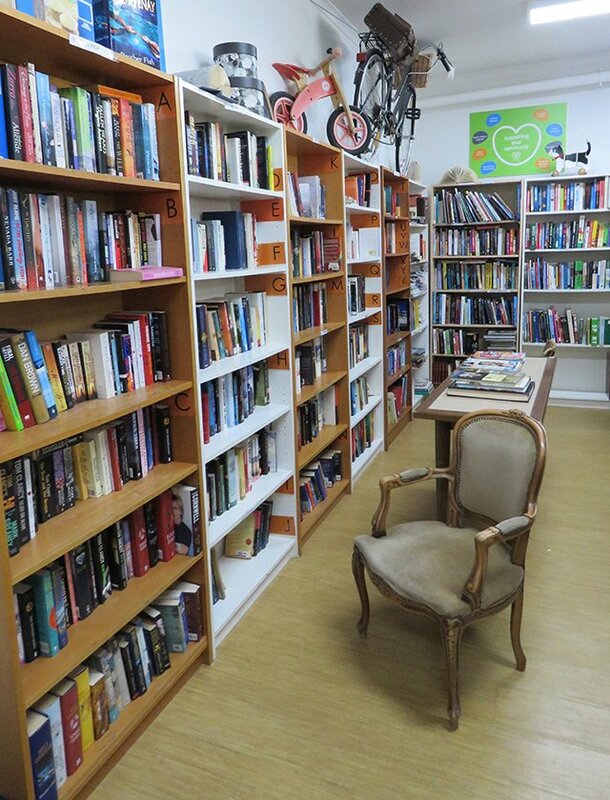 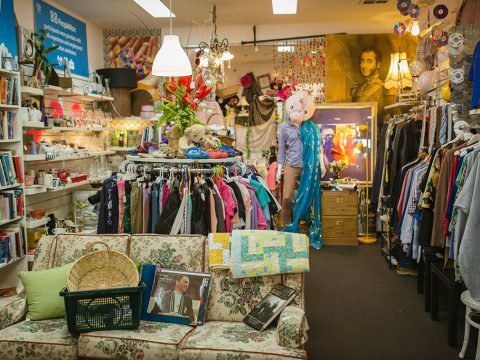 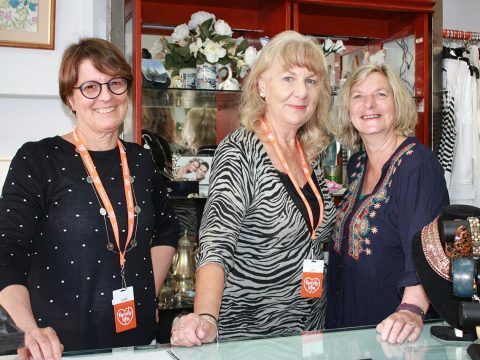 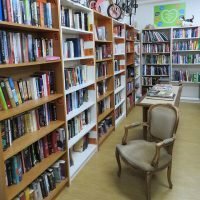 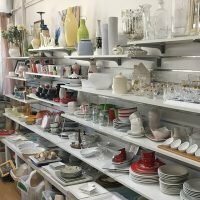 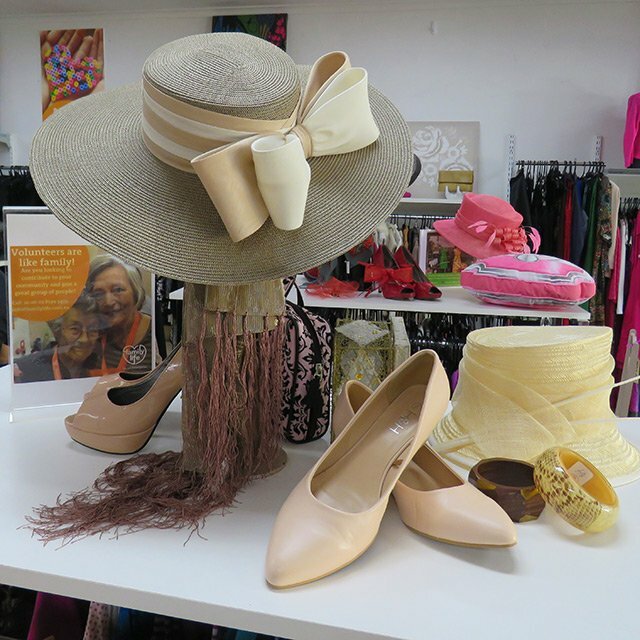 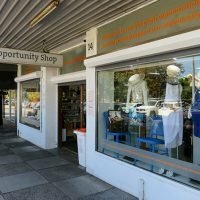 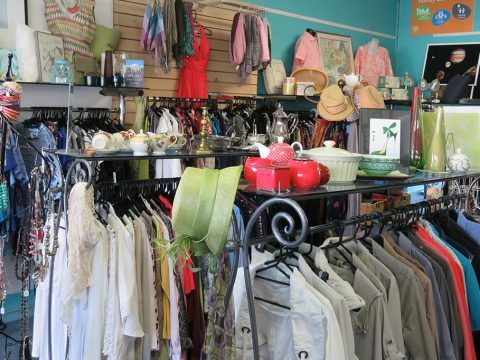 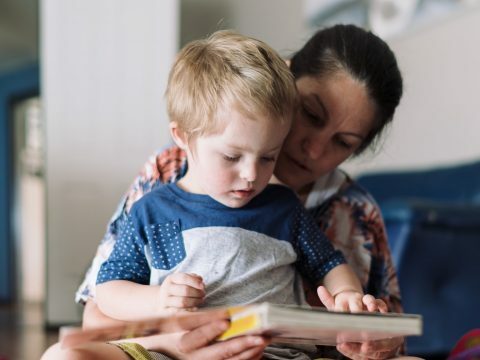 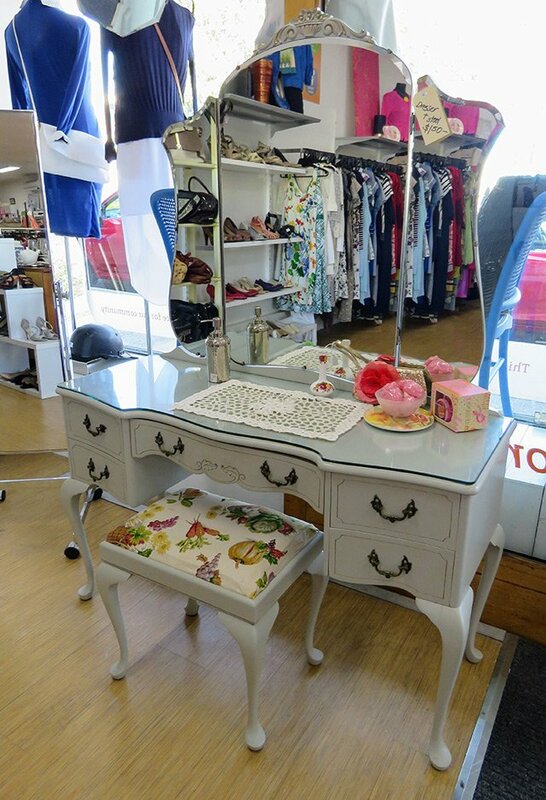 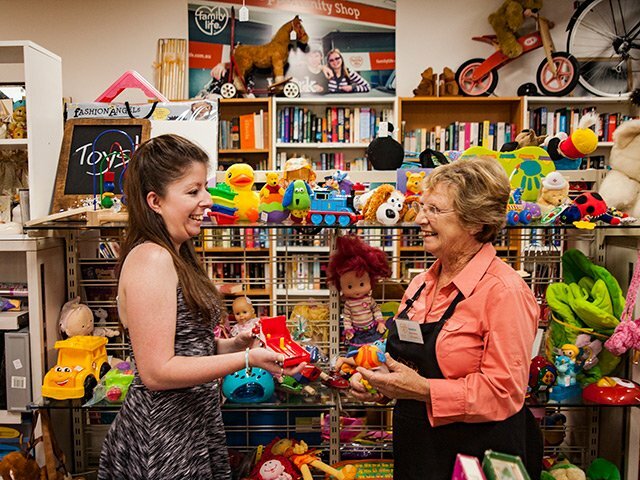 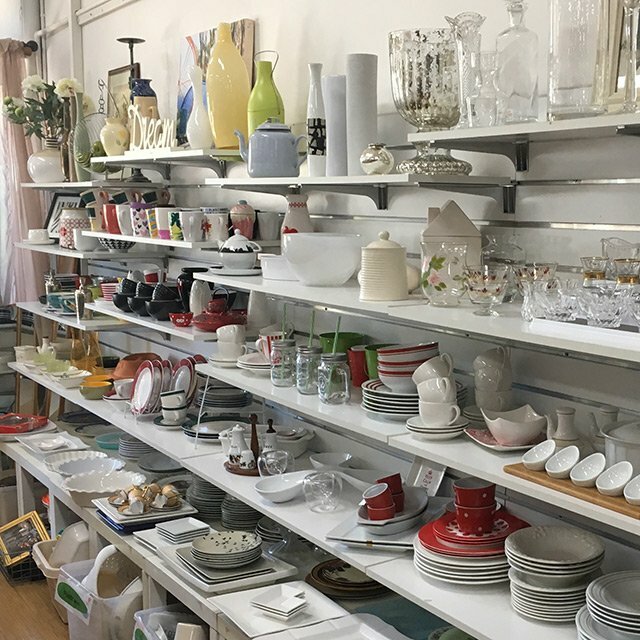 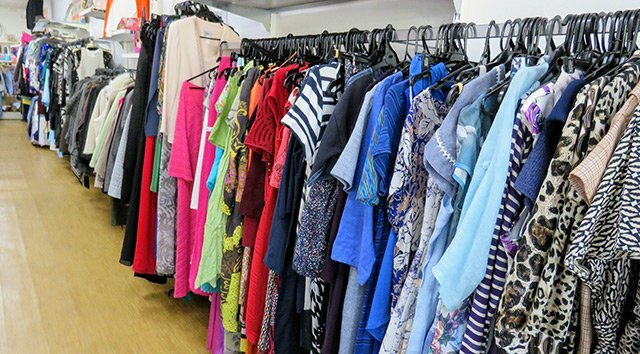 One of Family Life’s larger op-shops, the Highett location is not only known for its vibrant atmosphere but the possibility of finding something unique and fun. 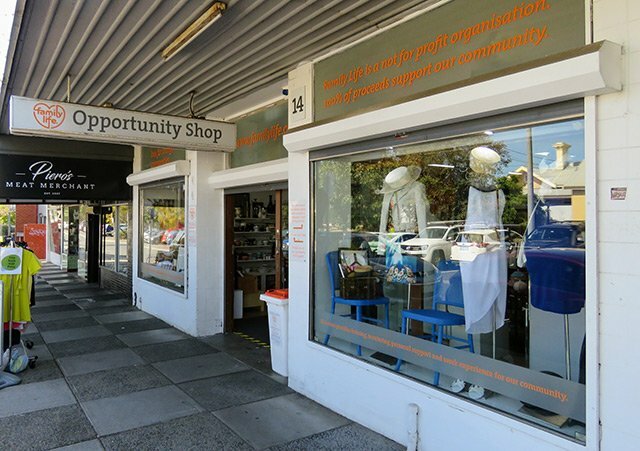 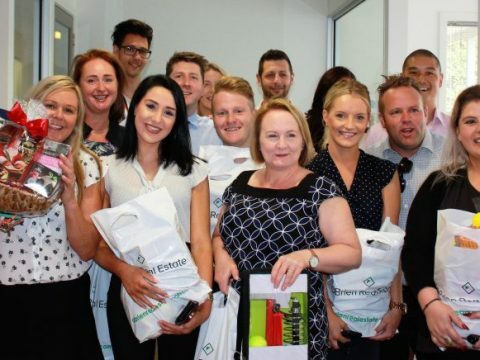 The shop is situated amongst some of the area’s best cafes and stores – perfect for an afternoon with friends. 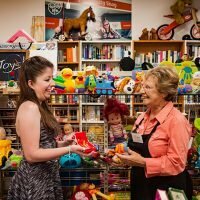 This shop has the biggest range of toys, books and bric a brac. 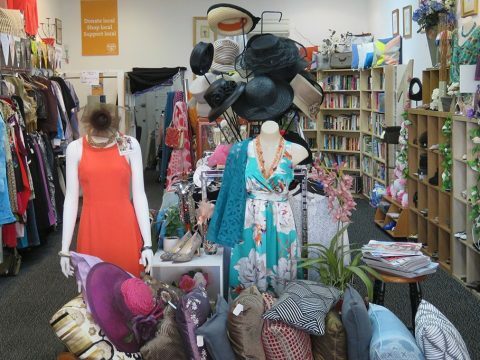 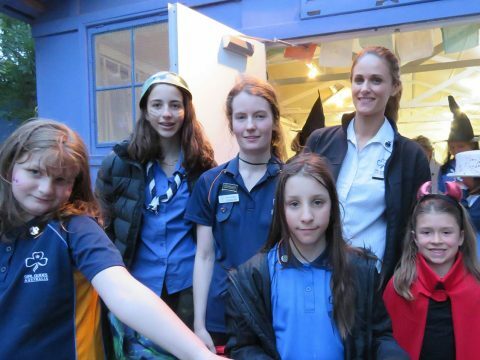 So, drop in and have a chat with the friendly staff and volunteers and find yourself a bargain! 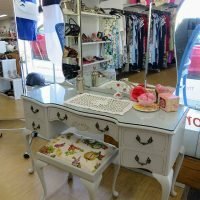 The shop is directly opposite the train station with parking close by. Donations are accepted in store or at the rear of the building. 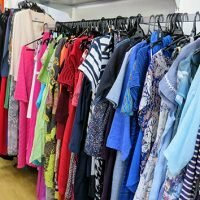 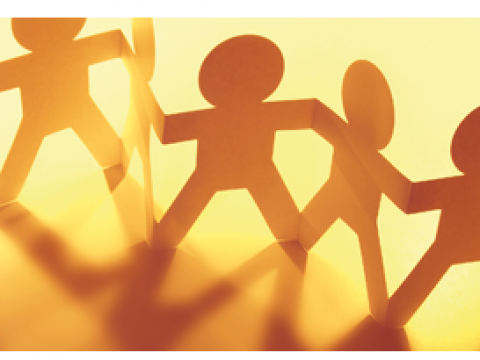 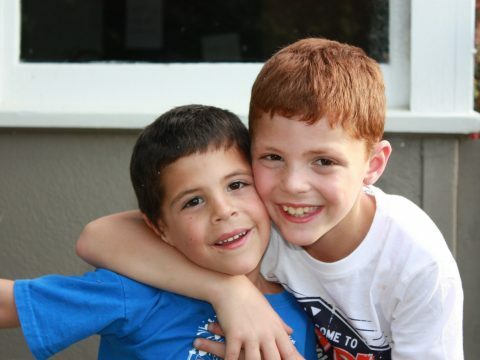 Check out the donations guide prior to donating.